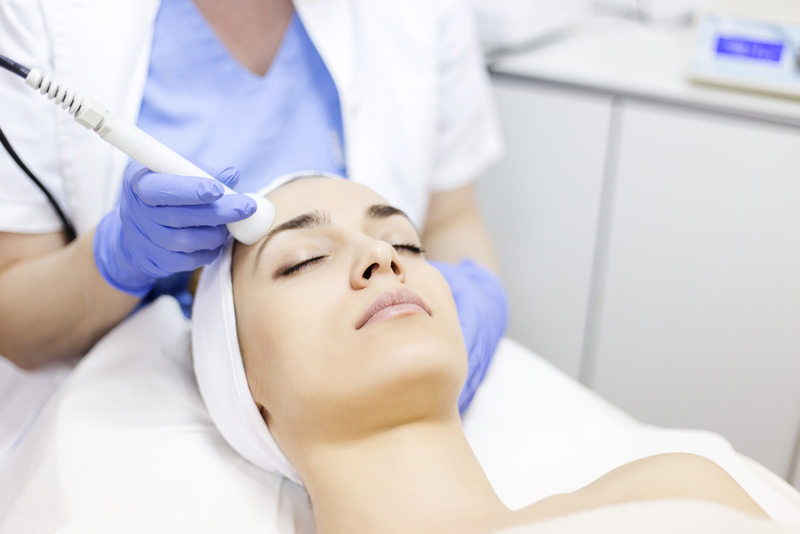 The Sciton Laser is used at Vargas Face and Skin. Dr. Vargas can provide in depth information to patients on the value of the laser resurfacing for skin rejuvenation and acne treatments. 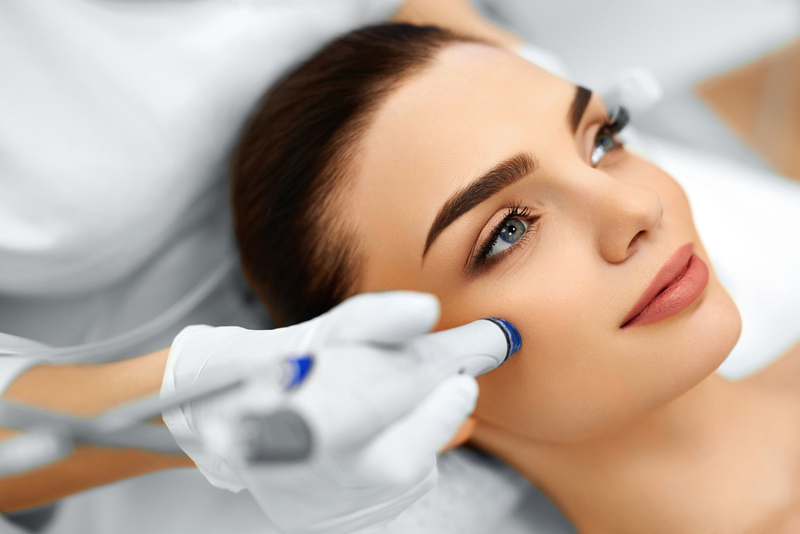 The many different types of laser resurfacing methods and how they can help you achieve smoother body skin for the summer.